We are family and we cant wait to serve you and your family! 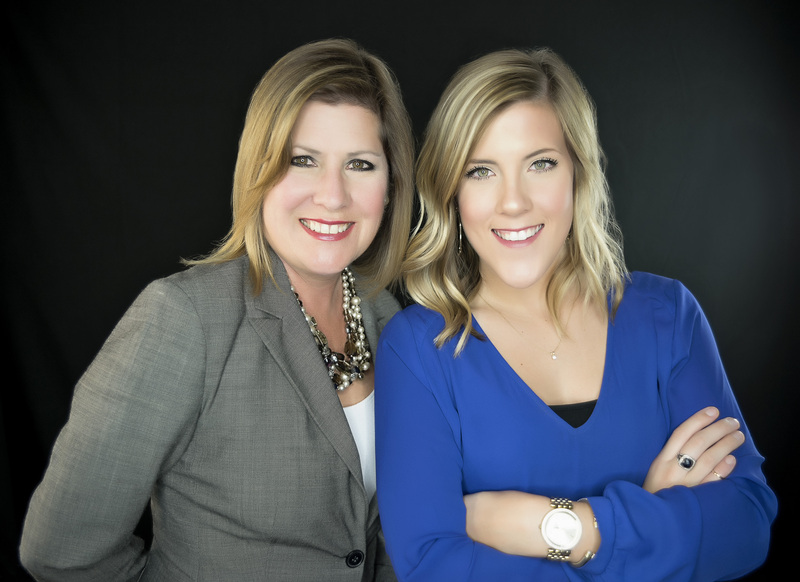 we are a mother and daughter team eager to help YOU find your dream home. We are passionate about helping others and our job in the real estate world. 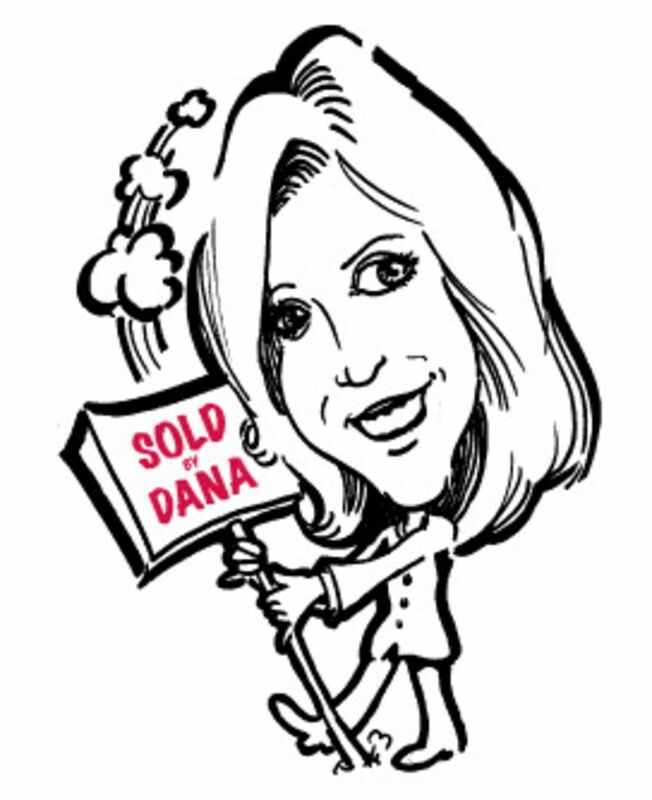 Dana graduated from West Texas University in 1985 with a BS in Education, specifically Mathematics and Kinesiology. She taught in the public school system for 5 years, then left in 2005, where Dana met her perfect career in Real Estate. She is in the top 2% of agents doing business through the Amarillo Association of Realtors. Summer graduated from WTAMU in December of 2015 in the pursuit of a career in commercial lending. After a year of lending she decided working with people was her passion and pursued the family business! She has grown up with real estate and is excited to serve you and your family.